Run for Water – Clean Water. It's a Movement. Run with it. that together combines to create a movement. Over the past 12 years you have helped us transform over 60 communities throughout rural Ethiopia. Together we have raised over $4 million dollars which means over 200,000 people have clean water for life. You have helped turn small ripples into great waves. Join us once again as we transform lives in Bekkye, Meda, Adiarbaete, Kondola, Zeneshka and Waraba, Ethiopia this year. 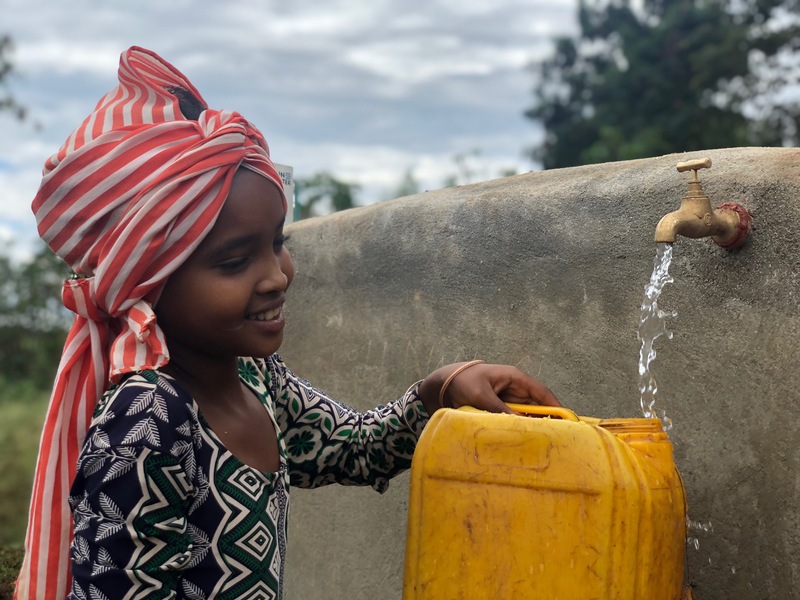 Residents in Bekyye, in rural Oromia, Ethiopia are already working hard to raise 10% of the project costs so children like Selamnesh do not have to walk for hours to get water that is full of bacteria and disease. By raising funds you are helping provide the remaining 90% of the project cost to bring clean water to Bekyye. At Run for Water, we are so proud to say 100% of your donation goes directly to the projects on the ground in Ethiopia. Donate, fundraise or join our Reservoir team. Thank you to all of our sponsors. We couldn’t do this without your generous support! Coming to Abbotsford for the Run for Water? We recommend the Sandman Hotel. Take advantage of the group rate $124 + taxes per suite per night. Call the hotel at 604 556 7263 or email sales_abbotsford@sandman.ca and quote the group number 154439 and group name: Run for Water.